What’s the first brand that will come into your mind when you decide you want to get a rugged phone? 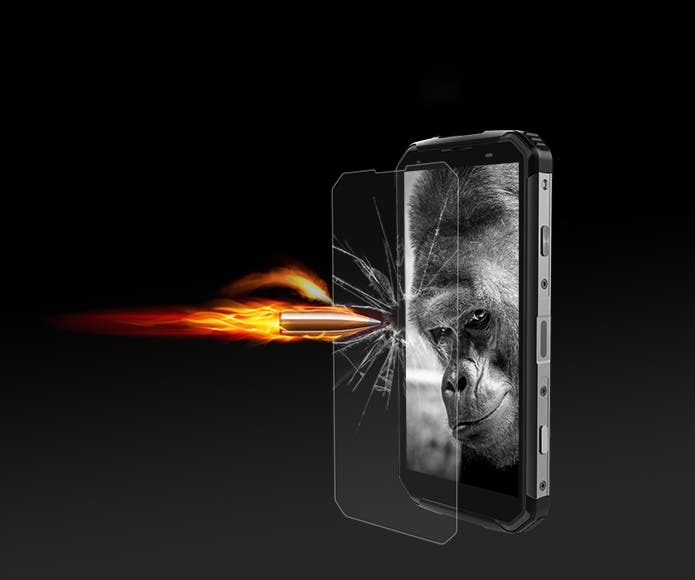 Nine times out of ten will be Blackview! The Chinese phone maker is indeed renown for producing high quality rugged phone since the get go. In recent times – more specifically, earlier this month – the BV9500 Pro was announced on Indiegogo. The phone received a huge support from customers that were looking for such a high-end rugged device. Today though, it’s turn of the specc’ed down brother – the BV9500, after removing the hardware intercom module, and lowering the memory and internal storage to 4GB and 64GB. What else did drop? Price of course! The BV9500 is much more affordable, thus attracting those who weren’t willing to spend too much on a top specc’ed rugged phone, but are ok with a better than average tough device that will run everything just fine. BV9500’s announcement also comes with a big pre-sale event, but before we dig into the event details, let’s check BV9500’s specifications out. The Blackview BV9500 features all the certifications you’d ever need on a rugged phone, going from the IP68 and IP69K ratings to MIL-STD-810G (military grade rating). The smartphone then packs a massive 10000mAh capacity battery with support for 12V/2A quick charge; it supports most frequencies on 4G LTE in different countries and regions. The rugged phone comes with some rather good internals, going from the 5.7-inch 18:9 FHD+ screen and Helio P23 MT6763T octa-core processor, to the 4GB of RAM and 64GB of internal storage. Blackview’s BV9500 also sports a 16MP IMX298 dual rear camera system, a 13MP selfie snapper, it supports wireless charging as well as NFC. The Blackview BV9500 goes on sale today, July 10th at 16:00 GMT+8 up until July 30th. If you buy one in this time period then you’ll also get a bicycle mobile bracket, a W1 wireless charging pad and a tempered glass film. So, if you were looking for a rugged phone, buy it before the 30th to get all the accessories for free. Click here to learn more. Next Level Up Your Game with these Xiaomi Gaming Peripherals (Discounted)!